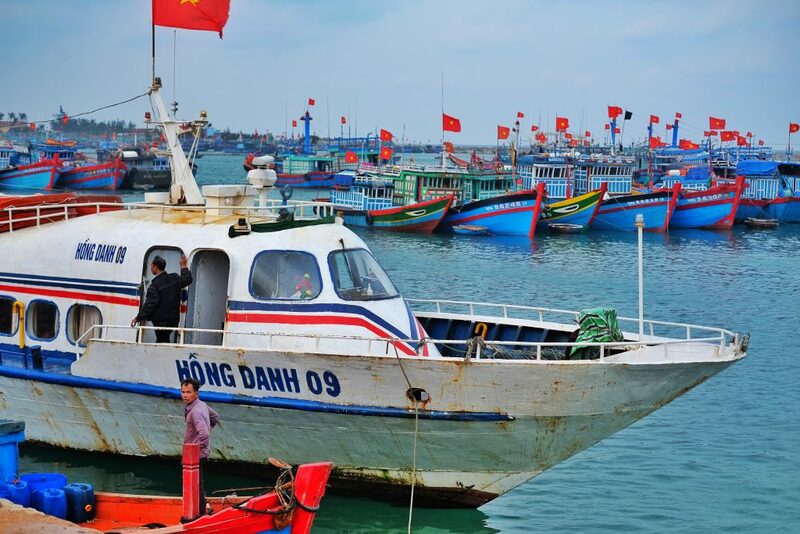 Hong Danh is one of the four biggest ferry suppliers in Ly Son, a newly known destination among tourists located off the coast of Quang Ngai Province in Vietnam. Ferry services by Hong Danh are noted for always being on time to transport passengers to Ly Son from Cang Sa Ky Port within a 45-minute journey. Ferry schedule to the island departs daily for every two hours starting from 7:30 AM until 3:30 PM. 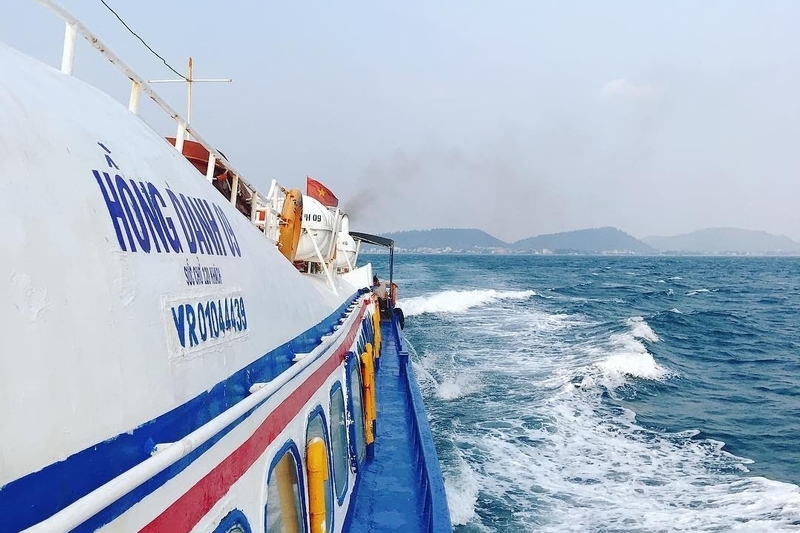 Although Hong Danh ferry service provides a large high-speed boat for conveying passengers, travellers who are going to Ly Son during the weekends, annual holidays or festivities are advised to buy ferry tickets early to secure a seat. Hong Danh aims to provide their passengers with comfortable boat rides at reasonable ferry ticket prices available now on Easybook. 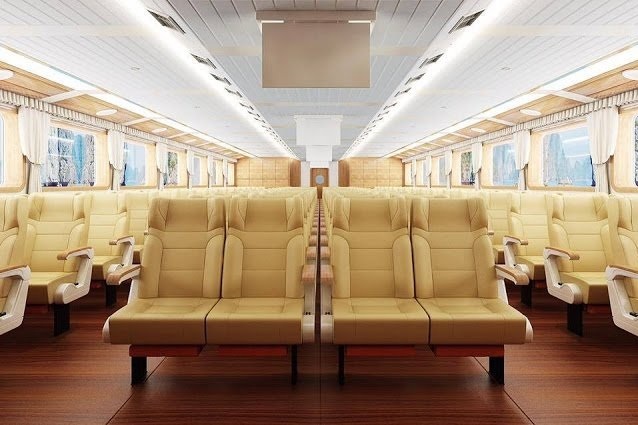 Hong Danh is designed with a closed cabin at the lower-deck and an open-air upper-deck with 120 standard seats. The ferry offers basic amenities of air-conditioning, cushioned seats and television to allow passengers to have a comfortable journey. Safety precautions are also taken to proper measures with life jackets and lifebuoys available on deck. Tourist flock to Ly Son for its pristine beaches, affordable hotels and seafood restaurants. Ly Son’s summer starts from June until September, offering the best conditions for exciting island activities such as scuba diving, snorkelling, and island-hopping. Plan a trip now by purchasing affordable Hong Danh ferry tickets through online booking at Easybook now.